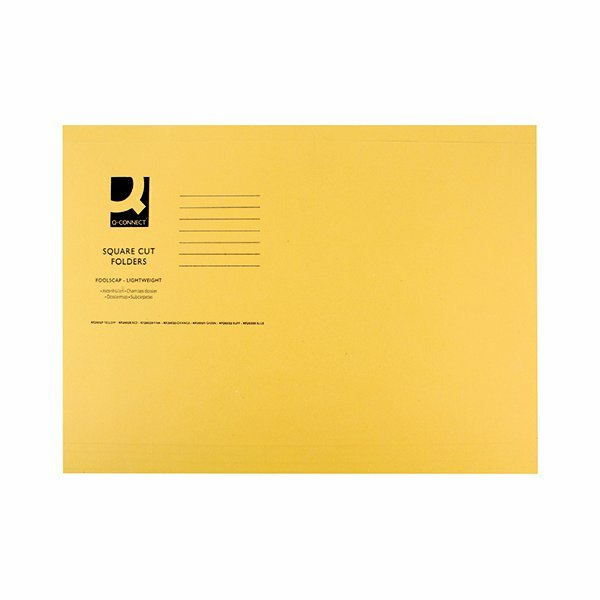 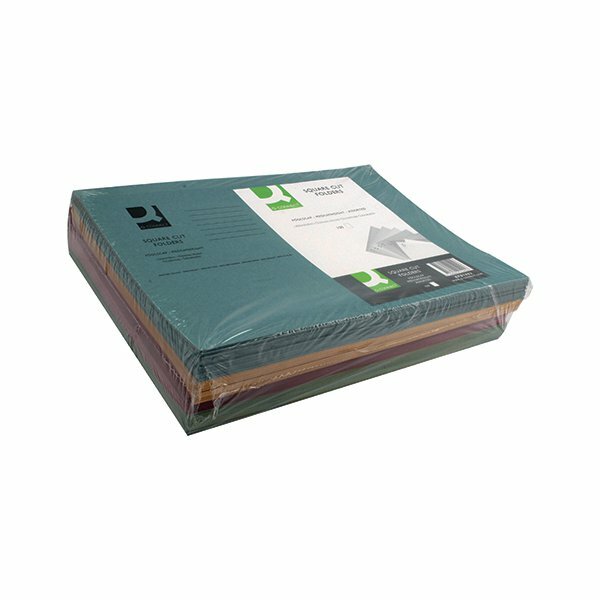 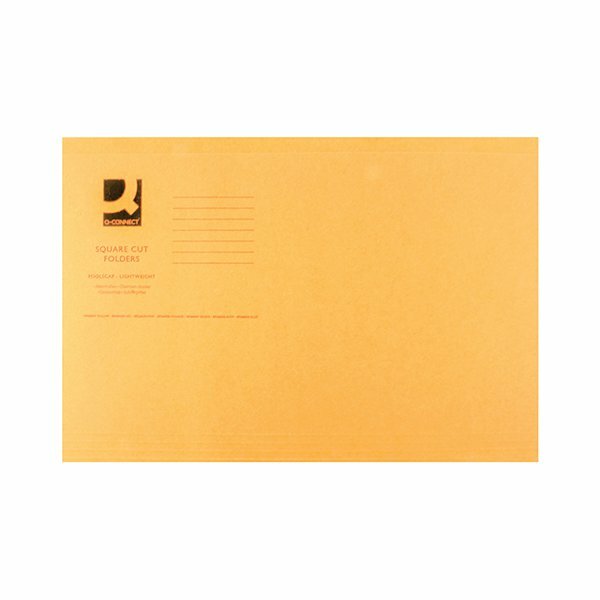 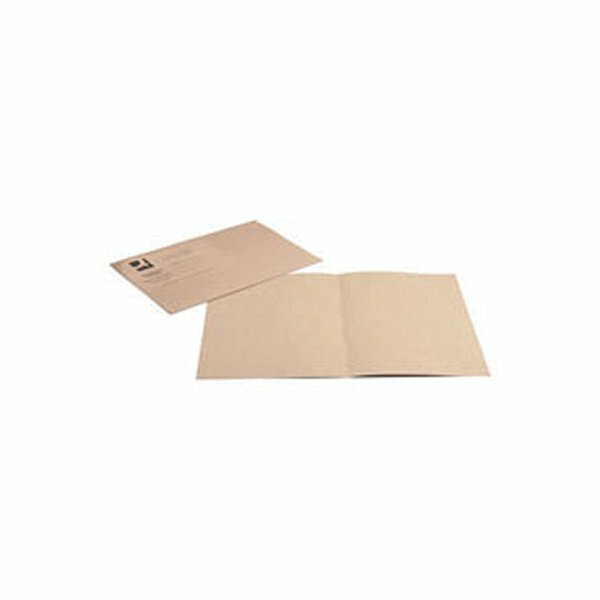 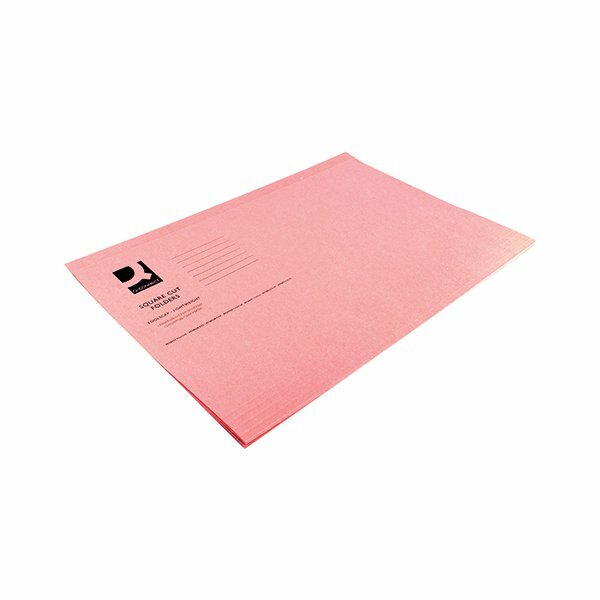 Ideal for sorting and filing loose, unpunched papers, these Q-Connect Square Cut Folders are manufactured from lightweight, 100% recycled manilla for a durable and economical filing solution. 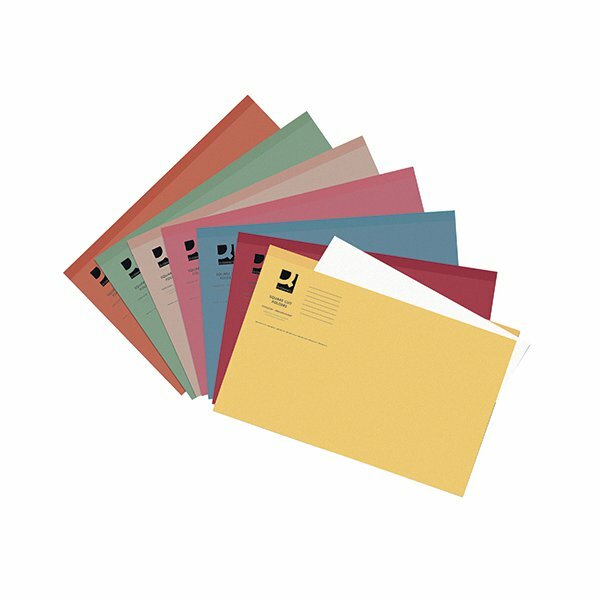 Use them with suspension files for a neat and organised filing system which you can also colour coordinate with a range of colours available. 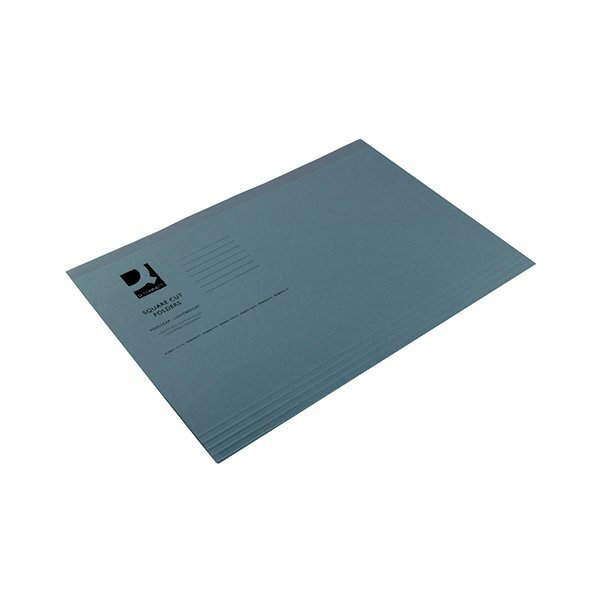 The foolscap size allows you to file both A4 and foolscap pages and the 180gsm manilla keeps documents protected. 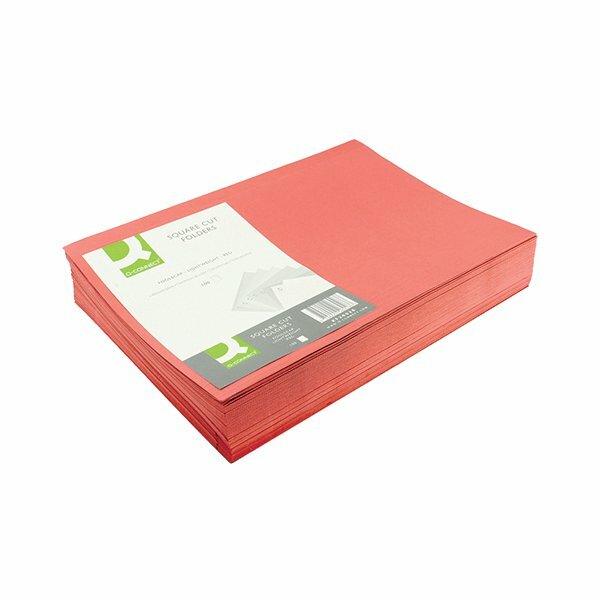 This pack contains 100 red folders.